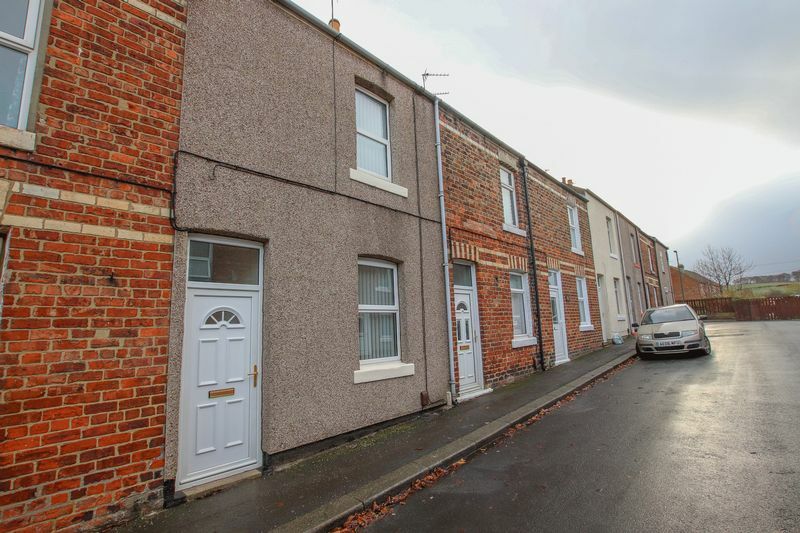 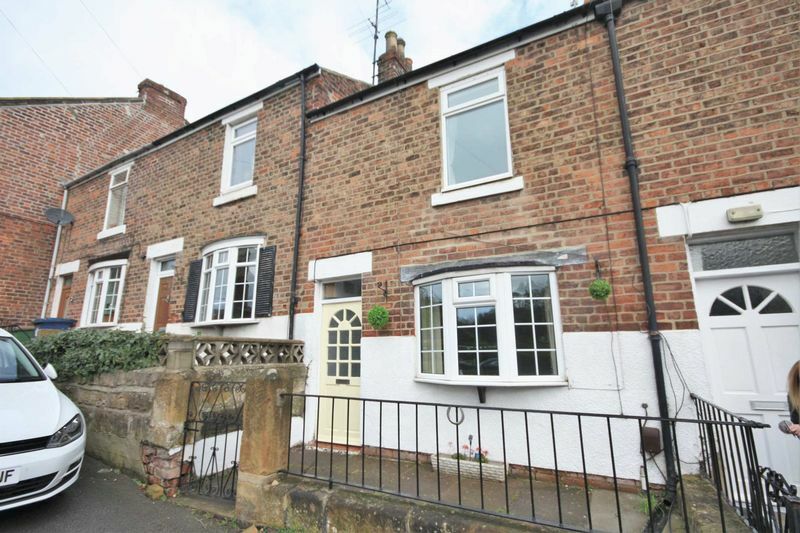 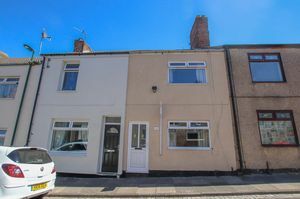 Having undergone a full refurbishment recently (2016), we would expect this charming property to be of particular interest a first time buyer. 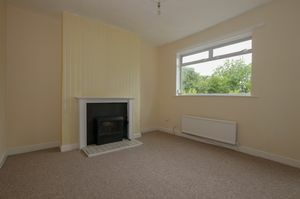 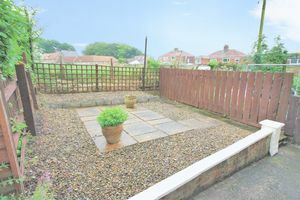 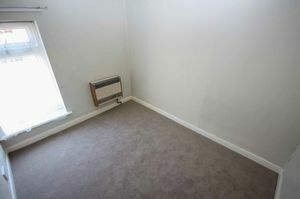 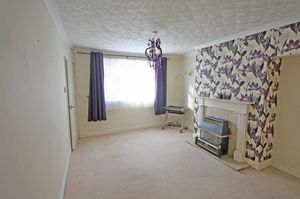 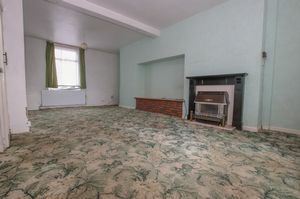 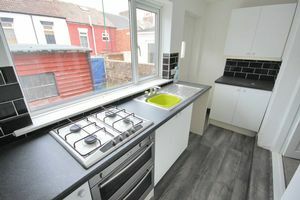 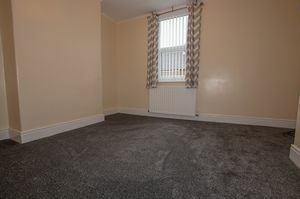 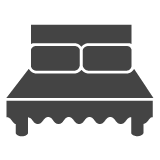 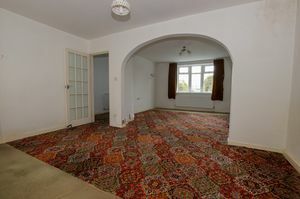 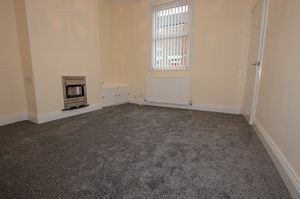 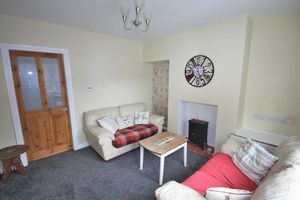 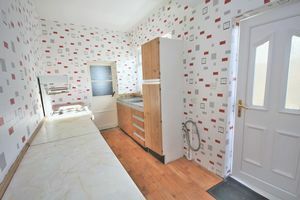 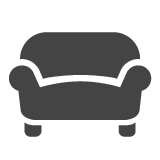 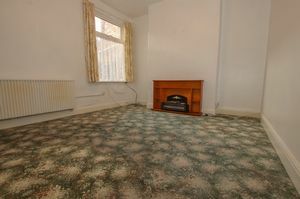 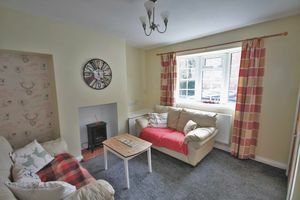 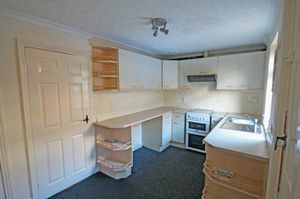 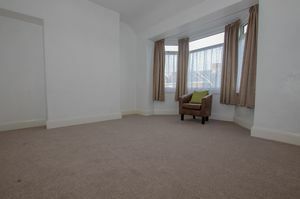 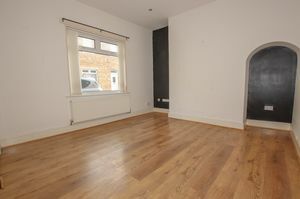 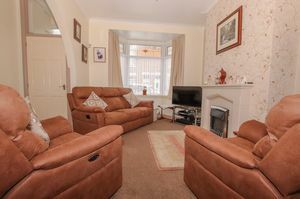 Recently redecorated and available to view immediately. 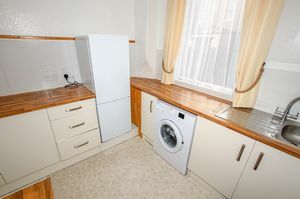 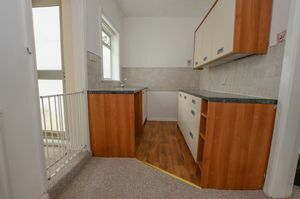 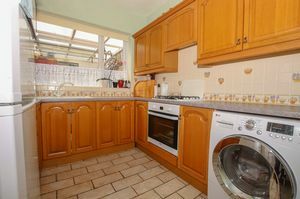 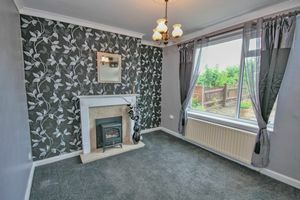 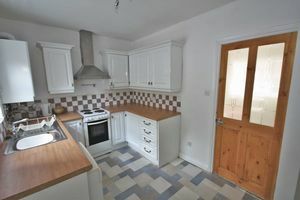 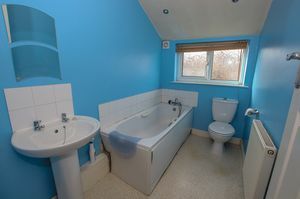 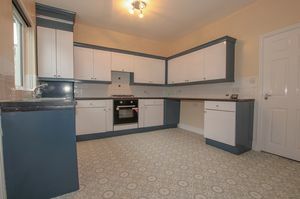 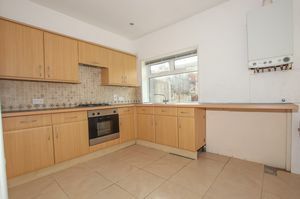 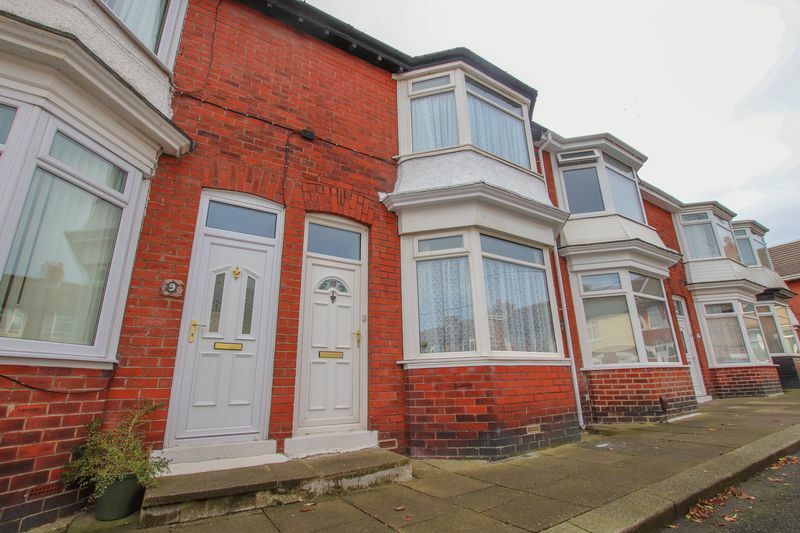 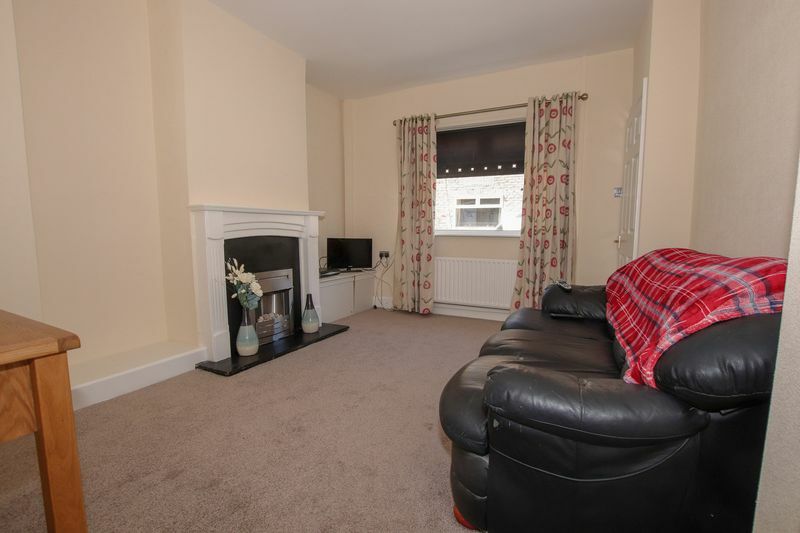 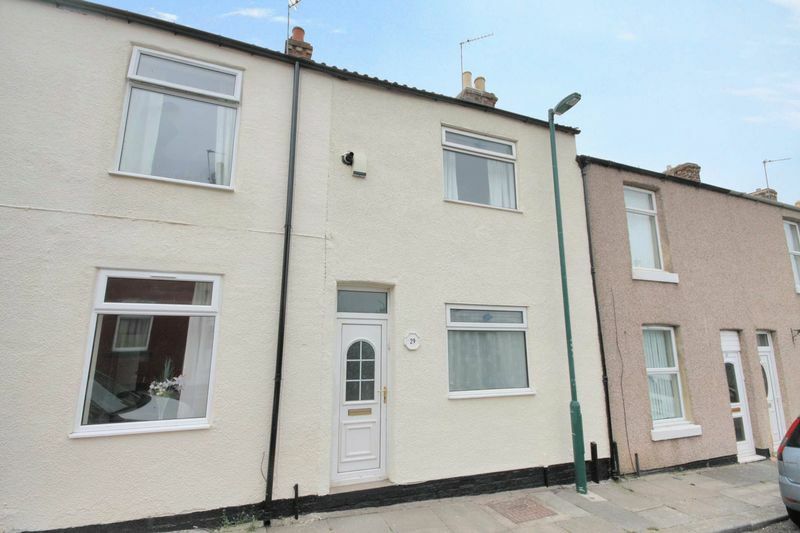 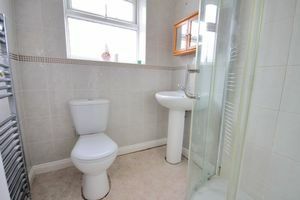 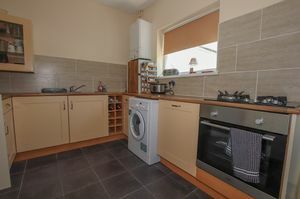 A well presented three bedroom property in a popular area. 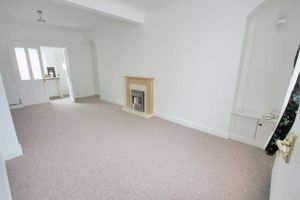 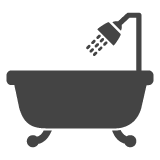 Decorated with neutral tones throughout, offering an ideal first time buy purchase. 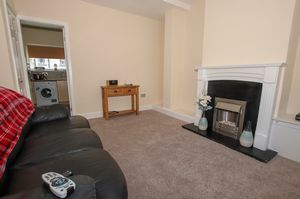 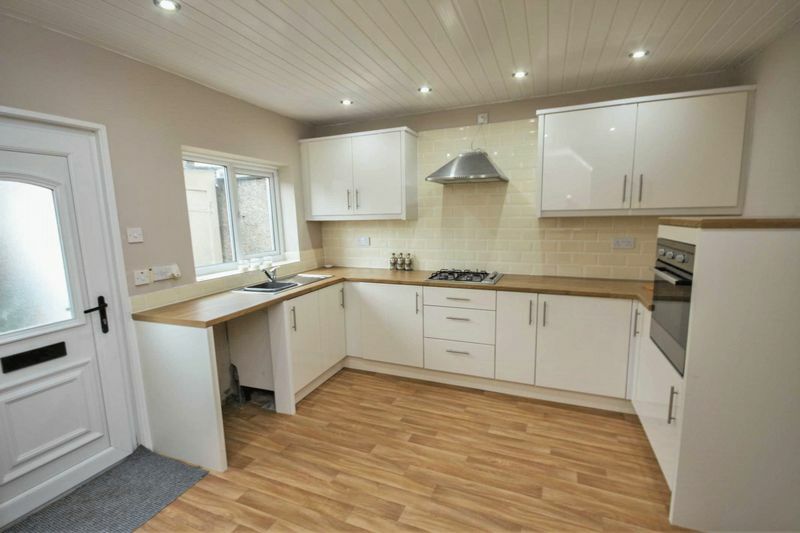 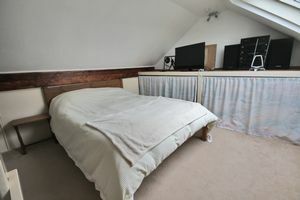 Immaculately presented throughout, offering three first floor bedrooms plus LOFT ROOM. 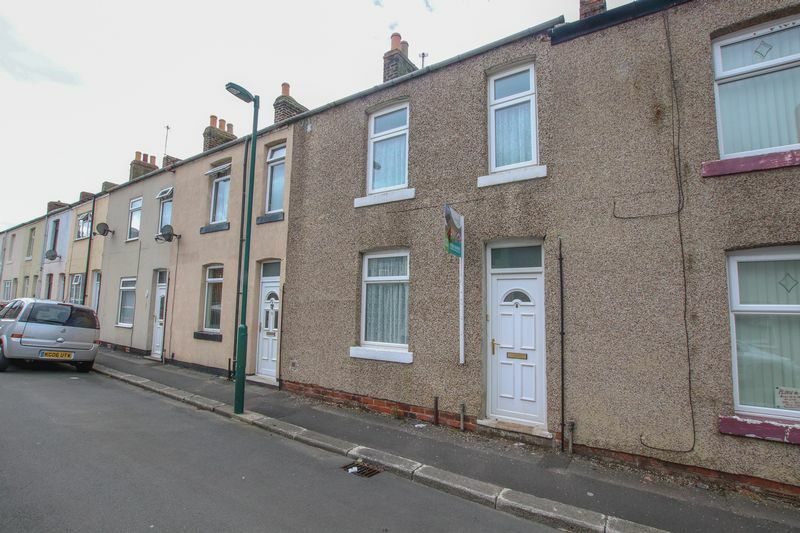 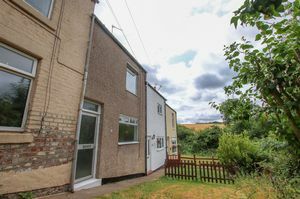 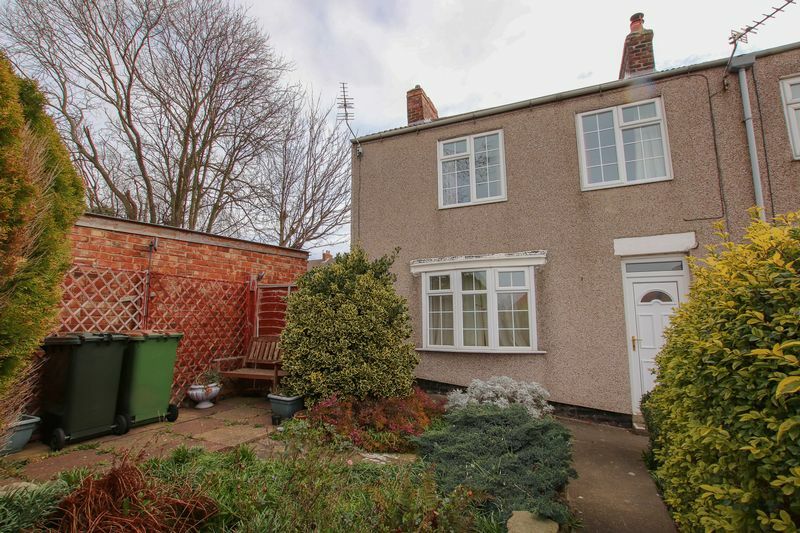 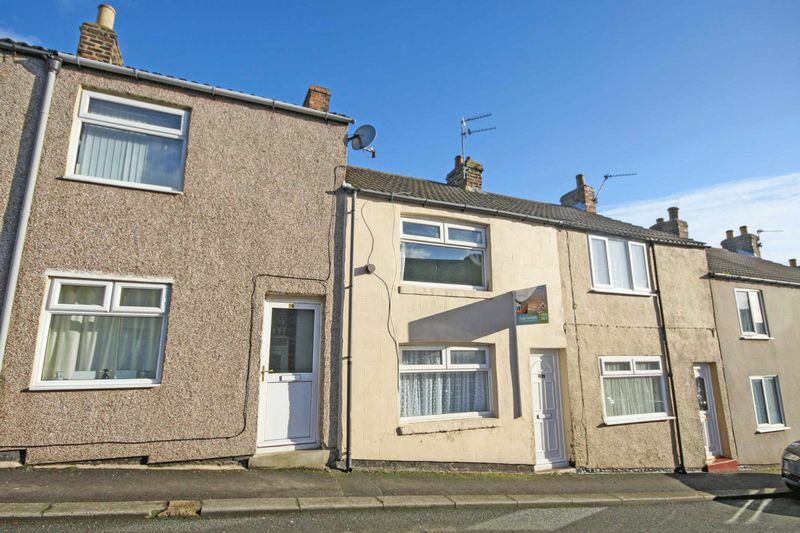 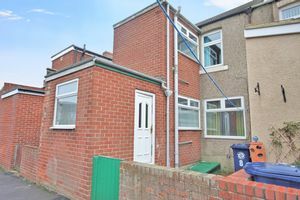 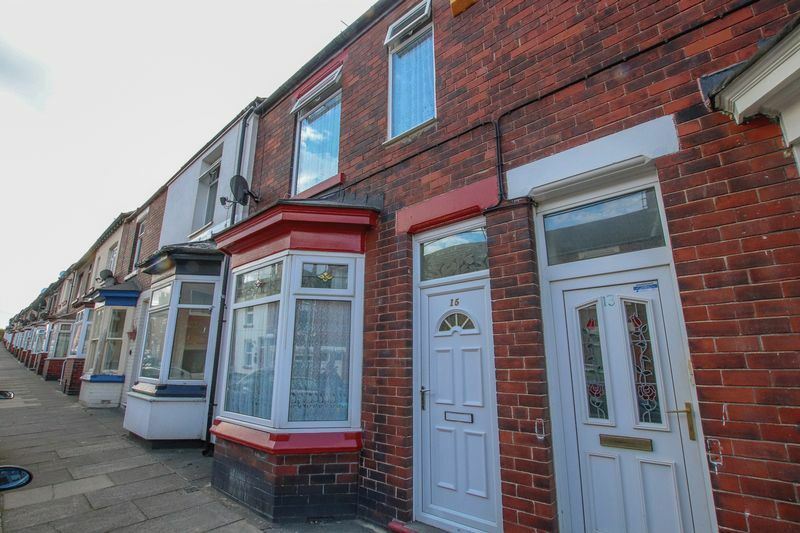 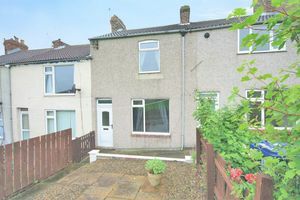 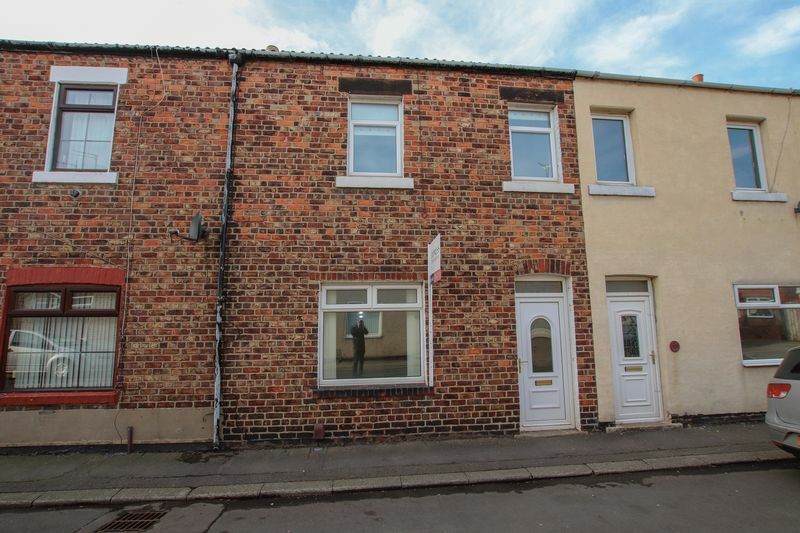 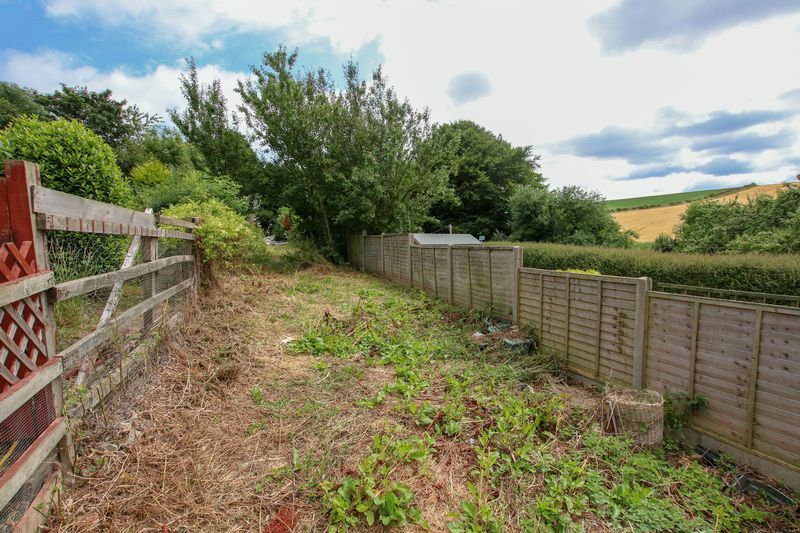 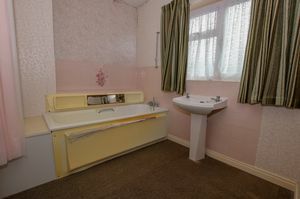 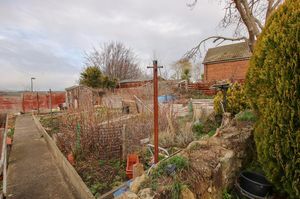 A spacious home with open aspect views to the rear, in need of some modernisation, this property could create an ideal first time buy or investment opportunity.